A map with all starting points of walks, tours and activities. 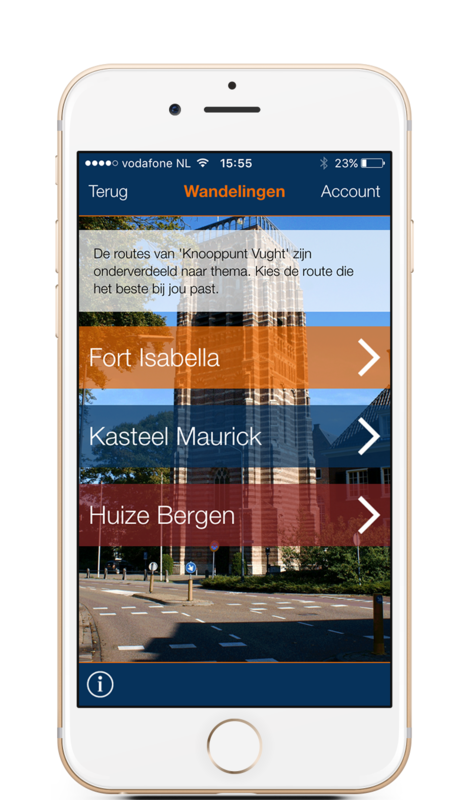 Tours can be grouped by customizable themes. Points of Interest are locations on the tour where the story can be experienced with Augmented Reality. With the ByAR software you’re able to configure your own customized app. The software offers a basic app with several primary features. You can upgrade your app by adding some of the additional building blocks. We are constantly developing new features for our ByAR software.  Eager to start constructing your own ByAR app? 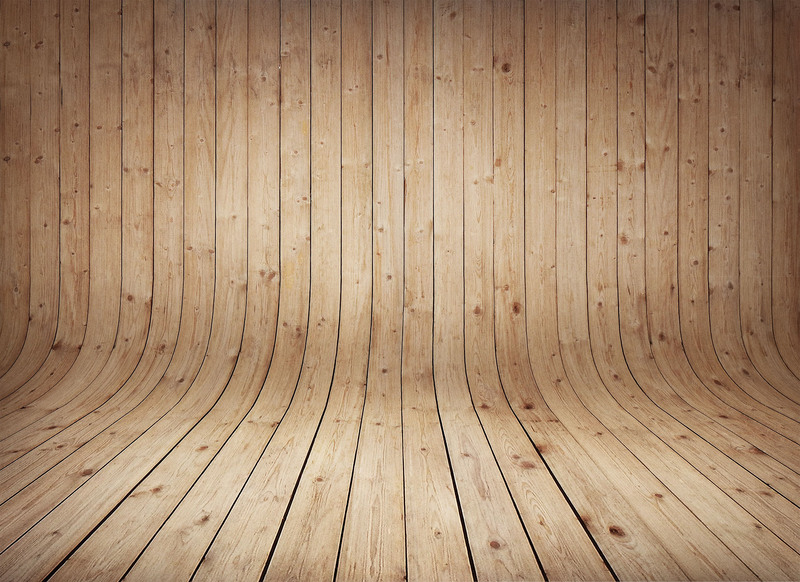 Take a look below to see which features would suit your app best. Users can create an account (or log in with Facebook). Users get an overview of the tours they have purchased and downloaded. Payment methods via iDEAL or coupon code. Free text page with option for web links or additional information. Receive a push message with important route directions or when you are close to a point of interest. An overview of local restaurants and pubs, sorted by proximity. Also offers discount coupons. Master map that contains an overview of all areas and provides access to the detailed area maps which zoom in to street level. 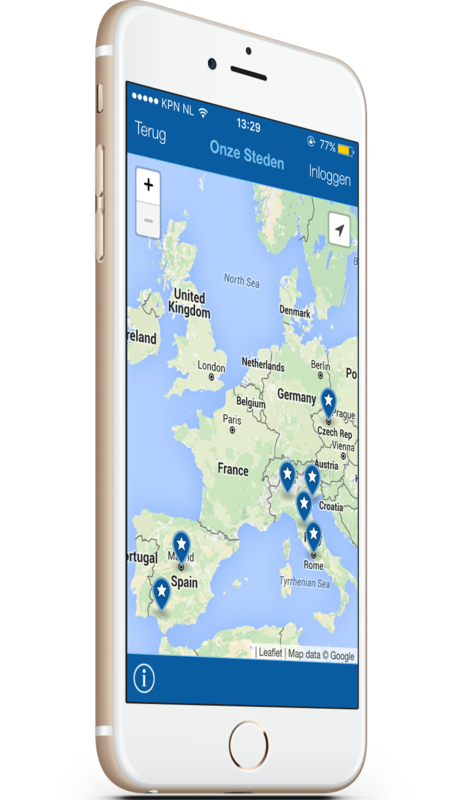 Manage a single tour in the CMS but publish it in multiple languages in the app. A built-in online recognition Augmented Reality scanner to enrich your print media with digital content. 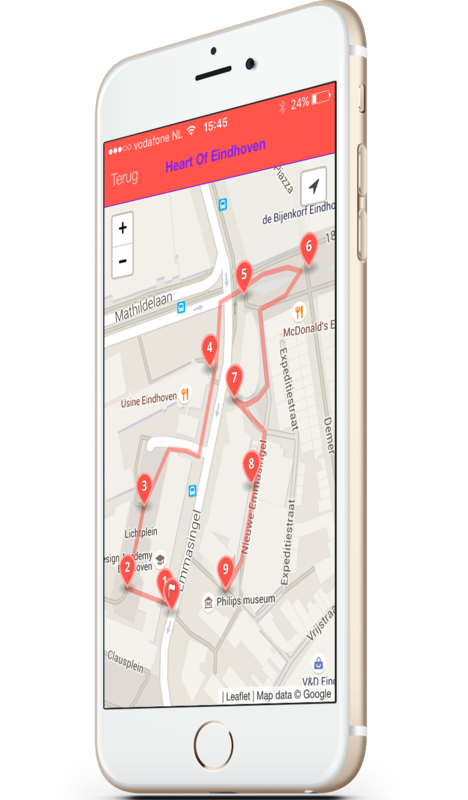 Custom made maps for indoor navigation. Possibility for a customized design instead of the normal design. Scheduled activities with registration options.